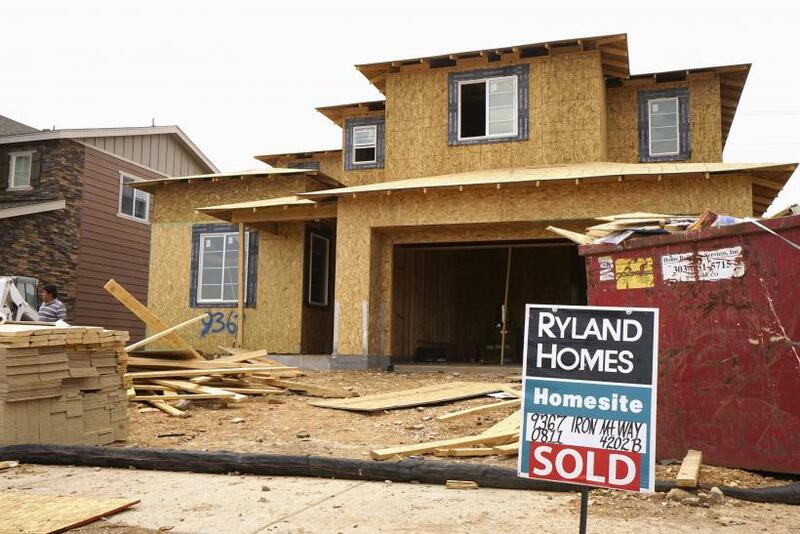 American homeowners are finally rebounding from the housing crisis that left many underwater on their mortgages -- but that rebound is not lifting the economy the same way it might have in the past, because housing is playing a smaller role overall. According to Moody’s Analytics, every $1 increase in home equity in the fourth quarter of 2014 resulted in about two cents of extra consumer spending over the next year-and-a-half -- a figure that is about the third it was before the housing crisis. That’s because consumers are more skeptical about their financial situations than they once were. “Consumers are definitely more conservative financially than they were 10 years ago. They’ve seen that house prices can be volatile,” Fannie Mae chief economist Doug Duncan told the Wall Street Journal. Another reason is that mortgage lenders are tighter with those funds than they have been in the past. During the housing heyday, it was not uncommon for banks to lend 100 percent against the equity of a home, while today few will go over 80 percent, the Wall Street Journal reports. But there is reason for optimism. The housing market of today is different from the one in the late 2000s in several key ways, said economists Reuven Glick, Kevin Lansing and Daniel Molitor in a report issued by the Federal Reserve Bank of San Francisco. "The increase in U.S. house prices since 2011 differs in significant ways from the mid-2000s housing boom," reads the report. There is also a "less-pronounced increase in housing valuation, together with an outright decline in household leverage — a pattern that is not suggestive of a credit-fueled bubble." Other economists suggest that home equity could also start playing a bigger role in the economy one again, particularly because in many metro areas, housing prices are starting to overtake the peak levels from the housing boom period. That means fewer homeowners are underwater on their mortgages -- and are more likely to spend money on home improvements or buy and sell real estate. Minority Homeowners In The US: Forever Underwater?